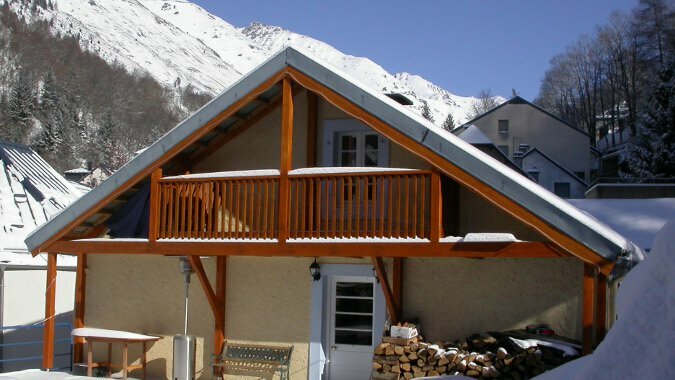 We can arrange ski and snowboard hire for all guests staying at Mountainbug’s Chalet les Cailloux. We use two local hire shops, with a good range of kit, and you will never have to walk more than a couple of minutes to get to a ski shop. We can book your ski equipment hire in advance – particularly recommended during peak season (Christmas, New Year and February). We have negotiated a 20% discount to all our customers when hiring gear from Sport 2000. The shop is at the bottom end of the village, only 50 metres from the chalet. 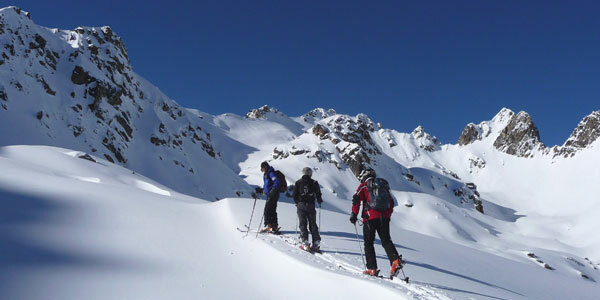 Ski hire prices include boots and poles. Snowboard hire includes boots. Prices may vary for specific brands. hire any two ski/snowboard packs, get the cheapest half price! Minimum two day hire, excludes school holidays. These offers are not available in conjunction with one another. Intersport is located at the top of the village, opposite the hotel and five minutes walk from the chalet. They have a great selection of the latest ski gear, and helpful (some English speaking) staff. 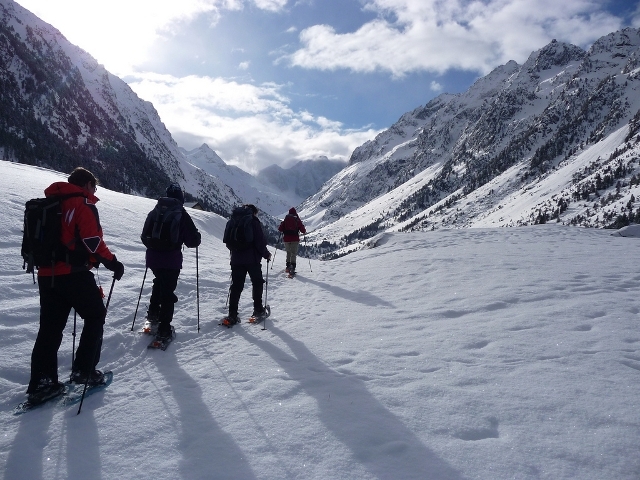 Intersport is the only shop in Barèges that can rent out ski-touring gear. All ski packs include boots and poles. Snowboard hire includes boots. 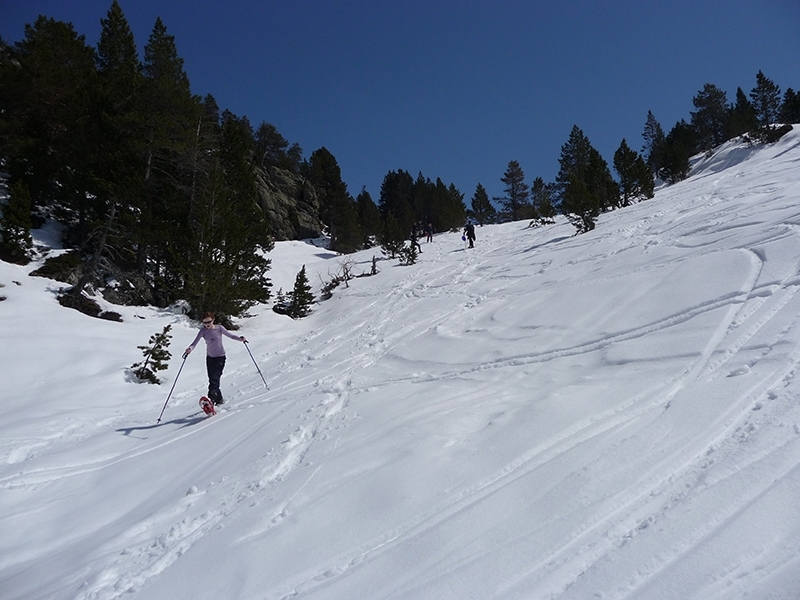 Touring ski hire includes ARVA shovel and probe. All prices shown are guidelines to help you plan your budget. Actual prices will depend on your level, whether you want specific brand name gear, how long you hire for etc. Please choose your ski or snowboard holiday dates, then contact us if you would like to book or make an enquiry.